From That Obscure Object via Brendan. 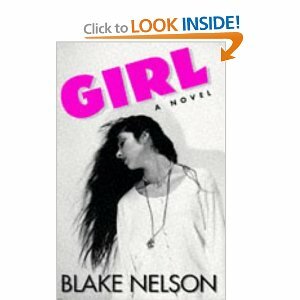 blake nelson's 90swoman book "girl"
when marisa and i were working on our sassy book, one of our favorite interviews was with blake nelson, who wrote short stories that christina kelly serialized in sassy and that later became the book girl. (one of our other favorite interviews was with former staff boy/current spin magazine editor charles aaron. who knew that 90smen would have some of the best stuff to say about 90swomen?) in this article for bust, our good friend and future emp panel moderator mikki interviews blake about all kinds of important things. “I think the reason I did a girl back in 1994 was because girls were in people’s minds then. It was the era of Sassy. 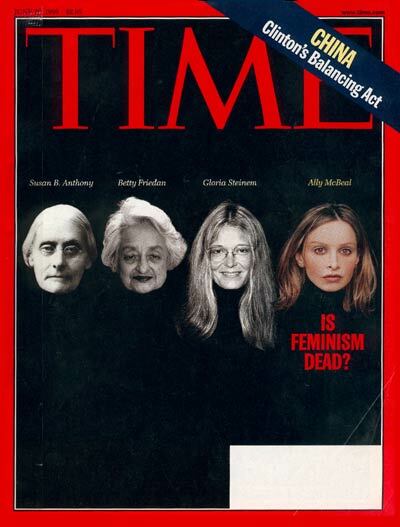 The era of second wave feminism or whatever. Riot Grrl. Girls were just more interesting at that time. Guys were out of fashion. So, Ada, I was telling you last night about the great panel I went to on 90s feminism and I thought I would write some of it down. For posterity! The irony of the event is that there was a lot of great discussion about the importance of archiving feminist history, and yet…no one filmed it. I take some solace in this twitter feed. 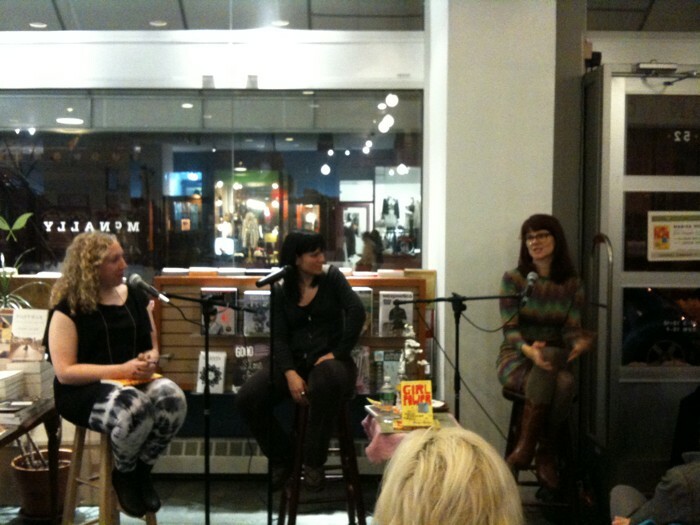 Anyway, the lineup included our friend, fellow panelist, How Sassy Changed My Life co-author and Girl Power author Marisa Meltzer; me and Marisa’s friend and book editor Denise Oswald; and Bratmobile member/riot grrrl Allison Wolfe. Kristen Wiig! Drew Barrymore! Eve! Ellen Page! 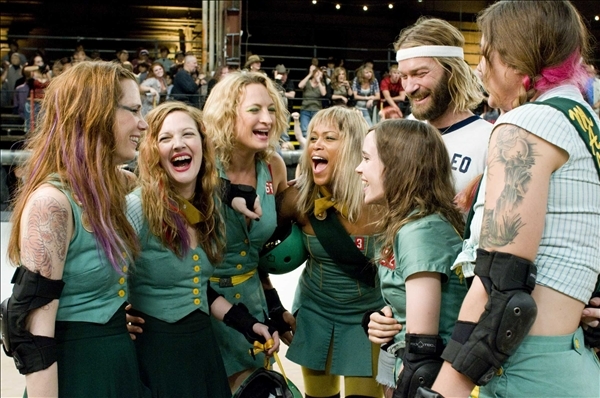 I first saw Whip It, Drew Barrymore’s debut film about a misfit indie rocker girl finding salvation in roller derby, at a preview screening for media types. Let it be known, those screenings are the worst; you’re in a room with 100 other people are required to see at the movie for a variety of reasons, and you don’t even get to talk about it afterwards. Which was a shame, really, because for me, Whip It was an emotional experience. I was weeping, heartily, throughout the film. Tears of joy and recognition, because for the first time in quite some time I saw a movie that presented the slings and arrows of womanhood as something realistic, entertaining, and charming. Tears because yes, there is a film out there directed by a woman, written by a woman, and about a girl who wants to be rad with a nearly all girl cast and it’s a uncompromising vision! That isn’t condescending! Oh, Ada, I hated Bridget Jones! I bought the book when it came out in 1998, but I was totally put off by the character’s endless scorekeeping–how much food she’s eaten, how many cigarettes she’d smoked, how much wine she’d drunk–and never made it past the first couple of pages. But even though I want to bash her…I’ve done those things. More than that, I sort of think there is something to her, and to why she was considered an icon of 90s womanhood. As this (egregious) CNN writer says, Bridget is “in her 30s, independent, a bit neurotic, obsessed with her weight. Her body clock isn’t ticking — it’s gonging — and she’s worried she’ll never find a man.” I knew lots of women like this in the 90s, and the early 00s.